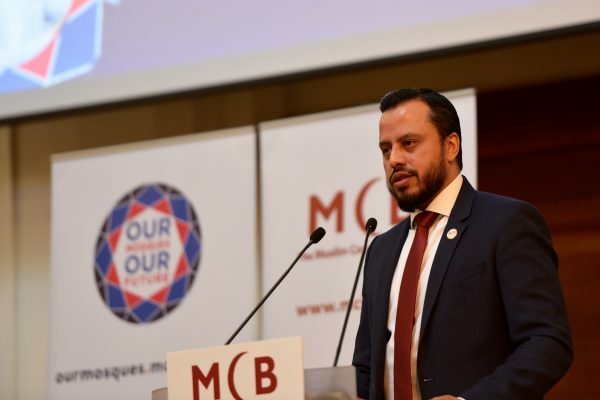 ‘Our Mosques Our Future’ is an annual conference organised by the Muslim Council of Britain (MCB) bringing mosque leaders together from across the UK to share best practice, celebrate good work but also not shying away from asking the difficult questions on the issues we face. Over 800 delegates have attended the two conferences to date in London and Manchester in 2018. The next conference will take place in the Midlands in 2019. Join our mailing list to get the latest from MCB. 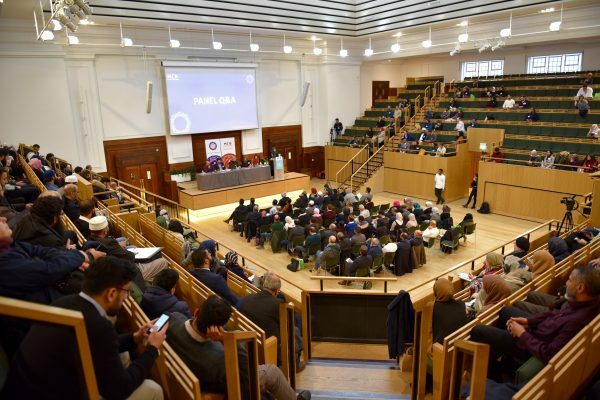 Following the ‘Better Mosques: A Community Consultation’, a nationwide listening exercise in 2018 inviting views on how a structured approach to developing better mosques in Britain can be achieved, the final report, Developing Better Mosques, was published in June 2018. 5 Working Groups were launched in January 2018 to support the development of action-orientated solutions for our mosques in 5 specific sectors: Youth, Education, Women, New Muslims and Health. © Copyright The Muslim Council of Britain 2018. PO Box 57330, London E1 2WJ, United Kingdom.